In this moving and eloquent portrait, John Heilbron describes how the founder of quantum theory rose to the pinnacle of German science. 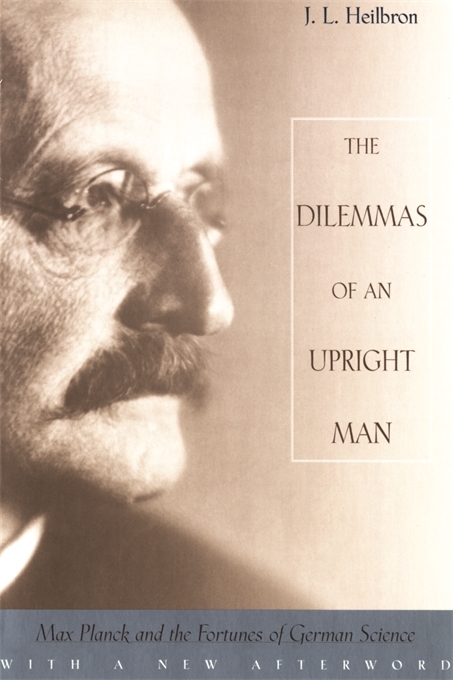 With great understanding, he shows how Max Planck suffered morally and intellectually as his lifelong habit of service to his country and to physics was confronted by the realities of World War I and the brutalities of the Third Reich. In an afterword written for this edition, Heilbron weighs the recurring questions among historians and scientists about the costs to others, and to Planck himself, of the painful choices he faced in attempting to build an “ark” to carry science and scientists through the storms of Nazism.